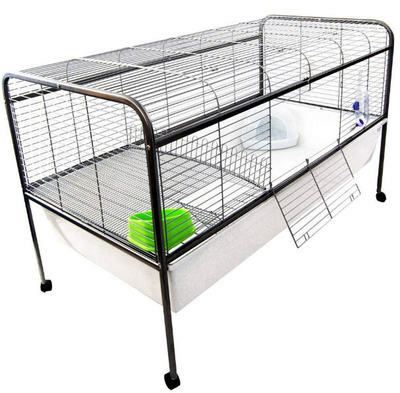 Guinea Pigs Need Space. 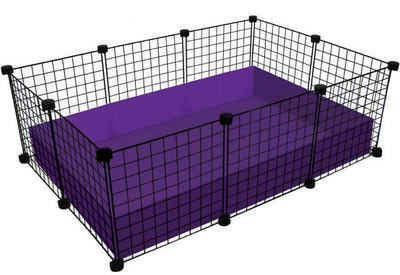 There are a variety of cages available in pet stores that are completely unsuitable and entirely too small. Those cages are from a different era when we didn't know any better. 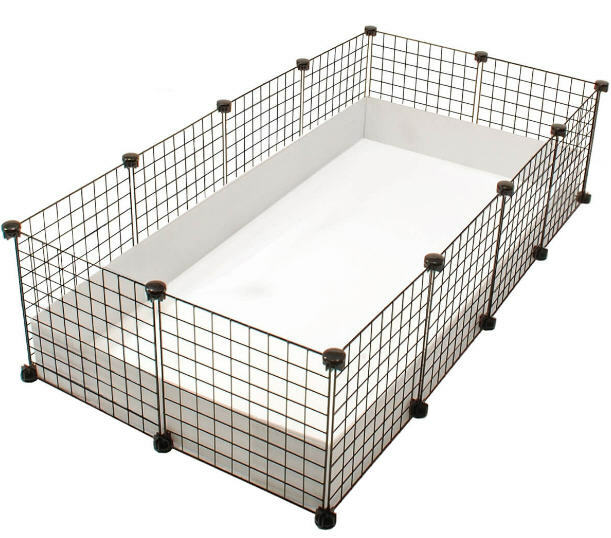 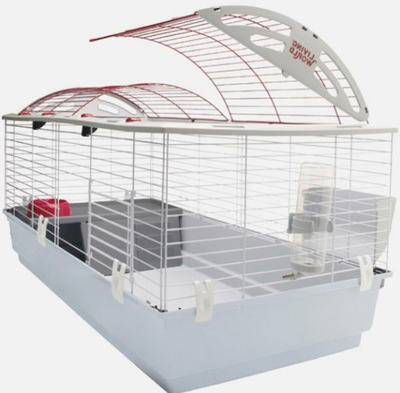 We have been caring for thousands of guinea pigs over many years and along with our fellow rescues have set the modern standard for guinea pig cage sizes. All reputable rescues follow these guidelines for cage space of their adopted animals. 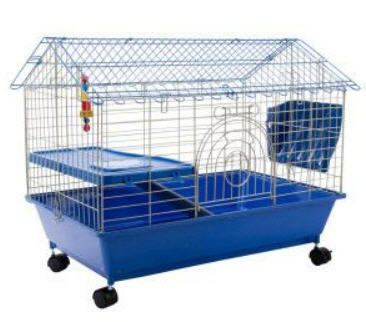 Q: If these types of cages are bad then why do the pet stores sell them? 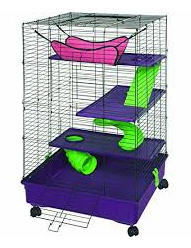 A: Great question! Pet stores make money selling guinea pig supplies, lots of money in fact. 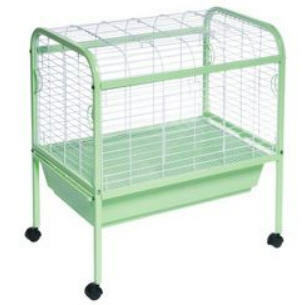 They are afraid that if people are properly educated on guinea pig cage sizes that some may realize they do not have the means or space to do right by the animal. 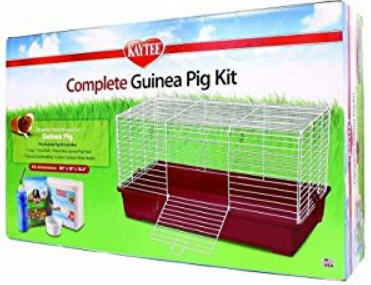 If less people were to take guinea pigs as pets the pet stores will be making less money. It is as simple as that! 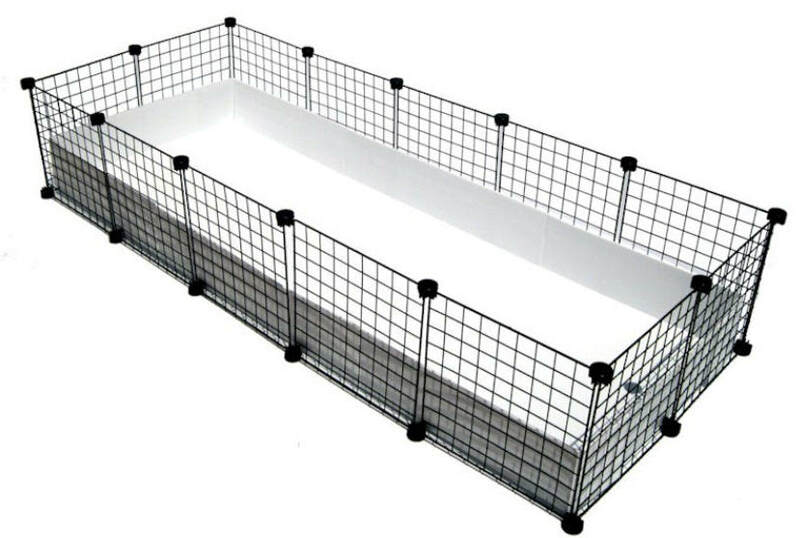 in theory both cages have the same measurements, however if you look closely you will see that the plastic bottom part of the cage slants inwards on all 4 sides and thus taking away crucial living space. They say you get 47 x 23 but in reality that number becomes must shorter as they “steal” 2 or more inches from ever side. 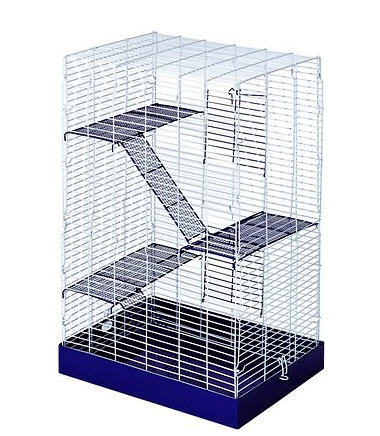 So it is likely that 12” in overall actual bottom living space is removed. 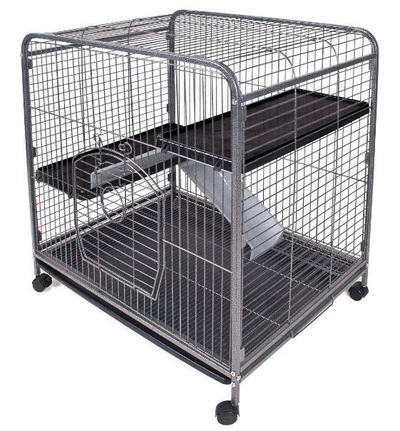 The Midwest is the minimum cage requirement . 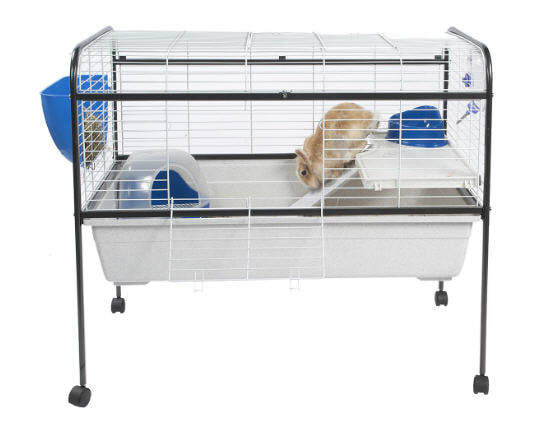 It is actually super easy to clean and move. You can in fact put that whole bottom canvas in the machine for washing. 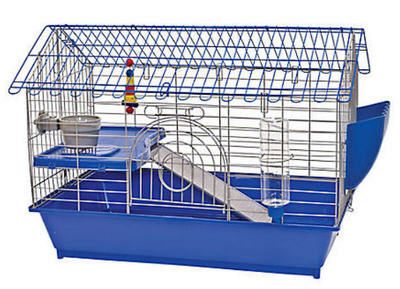 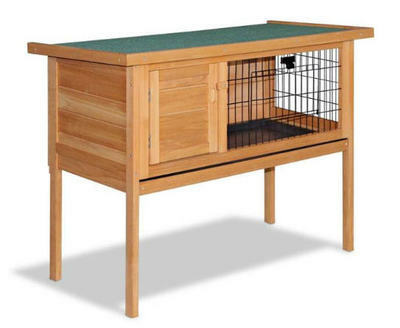 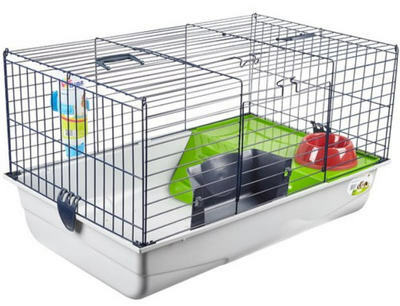 None of the cages pictured below are suitable for 2 or even 1 guinea pigs.